Your Smile Can Save Someone Else’s! Help restore the smiles of survivors of domestic violence by getting your teeth whitened! From now until April, Complete Family and Aesthetic Dentistry will donate proceeds from each whitening treatment to Give Back a Smile (GBAS), a program that helps those who have suffered injuries to their smiles as a result of domestic violence. 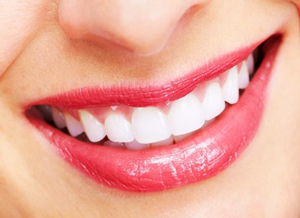 Patients pay $150 for custom whitening trays and bleach (normally $399). 100% of this payment is donated to GBAS. Contact our office to ask how you can participate. Call us at 303-665-4000 to set up an appointment.